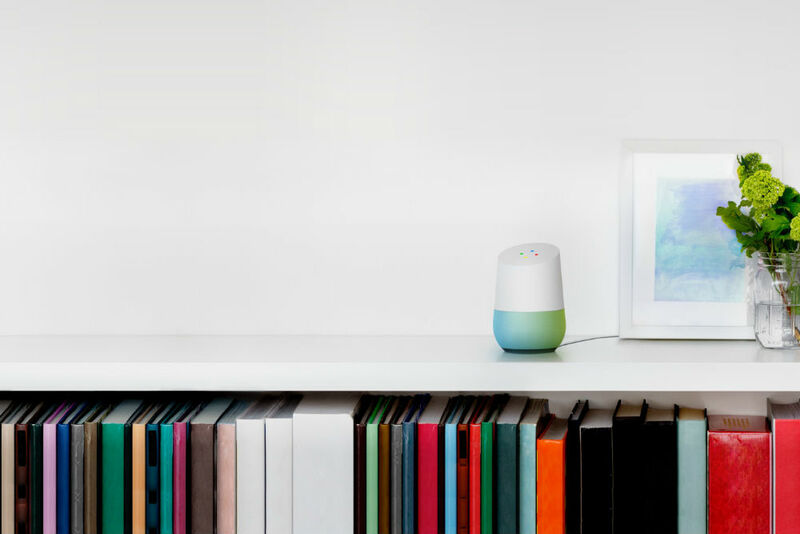 Orders of the Google Home are expected to ship out in early November, and if you didn’t order one from the Google Store, we here at DL would like to get one into your home once they are available. That’s right, we’re giving away a Google Home, only because we love you. With Google Home, Assistant is just a brief “Ok, Google” away, capable of sharing the weather, sports scores, booking a movie date, or any number of different things. We are giving away a single Google Home unit, but for five other people, you will win a $10 Google Play gift card. Sure, it’s not Home, but it’s a few new apps and games from Google Play that you might want. Having made the entry process very simple using Rafflecopter, go ahead and enter, then cross those fingers. Winners will be selected this Friday at 12PM Pacific. Grand Prize: 1 (one) Google Home. Secondary Prizes: 5 (five) $10 Google Play gift cards. Our winners will be selected on Friday, October 28 at 12PM Pacific.